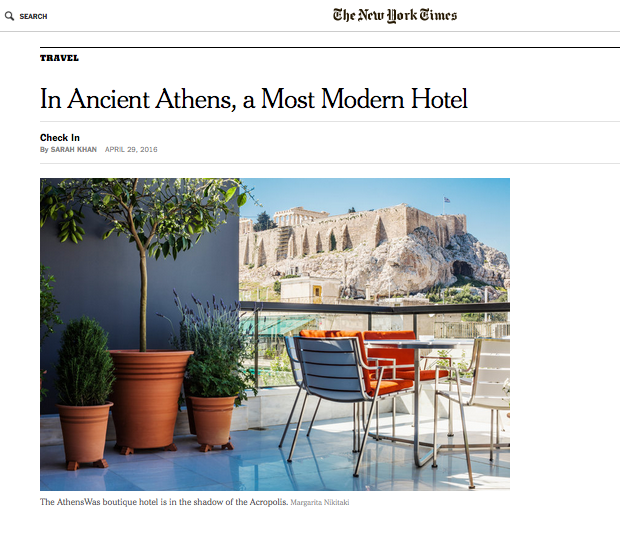 In this weekend’s New York Times: my review of AthensWas, anemia an ultra-modern new boutique hotel in the heart of the historic Plaka district. Definitely worth staying in if you’re in the city. Read more here.